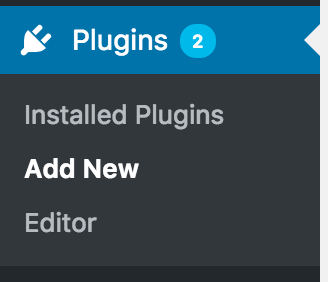 ShiftNav Lite and ShiftNav Pro share a common codebase, but are two independent plugins. You will only have one activated at a time. When you purchase ShiftNav Pro, you’ll receive a zip file to download. If you have ShiftNav Lite installed, ShiftNav Pro will attempt to disable it automatically. Double check that the ShiftNav – Responsive Mobile Menu plugin is disabled and only ShiftNav Pro – Responsive Mobile Menu is enabled. Leaving both active may cause errors. ShiftNav Pro adds new Menu Item Settings, Advanced Content Fields, Secondary Instances, Customizer Settings, and more!